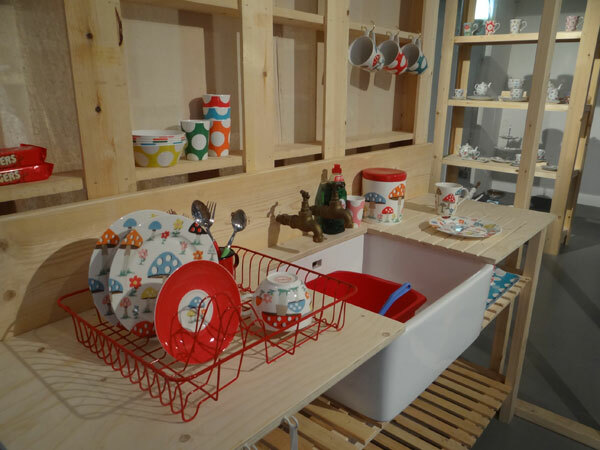 British homewares brand Cath Kidston hosted a pop-up yesterday in London to showcase the 30 new prints that it will add to its collection for autumn/winter 2013. Key items were presented within a minimalistic wooden structure that followed the layout of a house, lending an unusually minimal feel to the brand's famous floral prints. 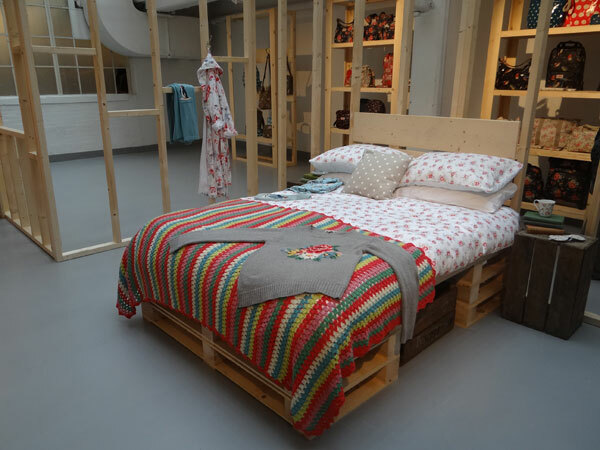 Apparel, homewares and kids' items were integrated into the display to create a modern vintage home. Adding to the cosy atmosphere, an all-day cafe was installed on site to provide breakfast, lunch and snacks throughout the day. In celebration of the 20th anniversary of Cath Kidston, a new book called Coming Up Roses launches today, which explains the journey and evolution of the brand so far.